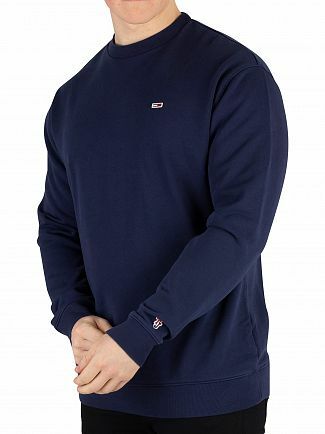 Dressing for comfort does not mean you have to slack on style. 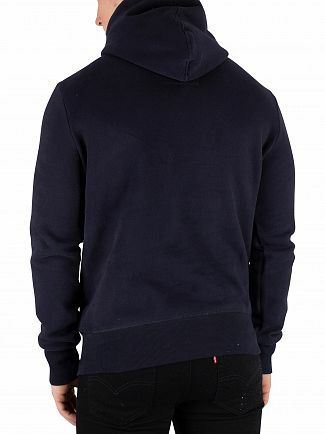 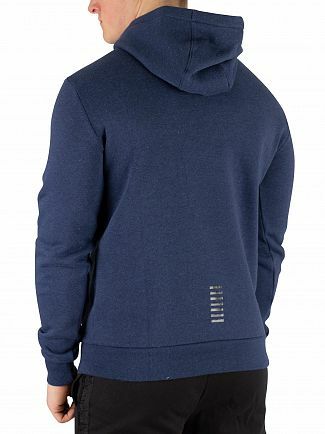 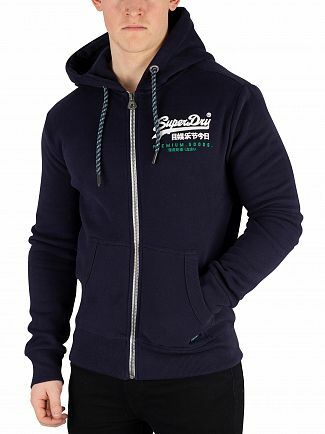 Standout's men's hoodies and sweatshirts are your failsafe solution for off-duty style. 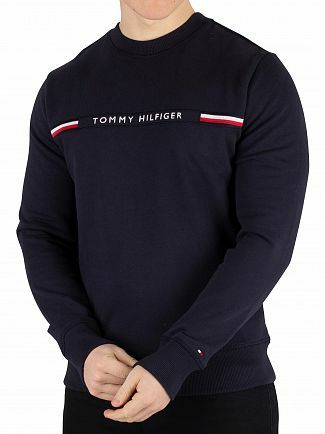 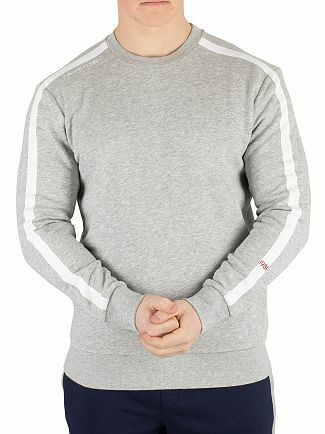 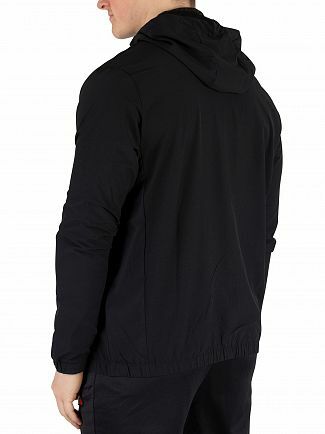 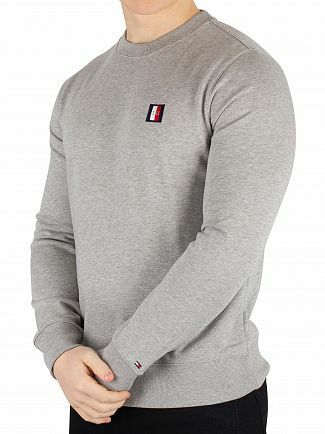 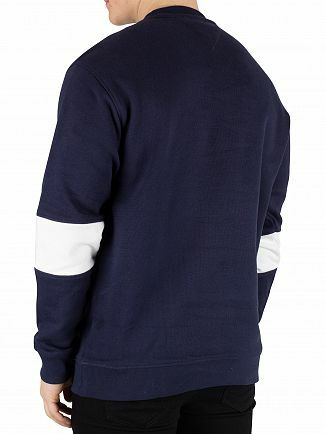 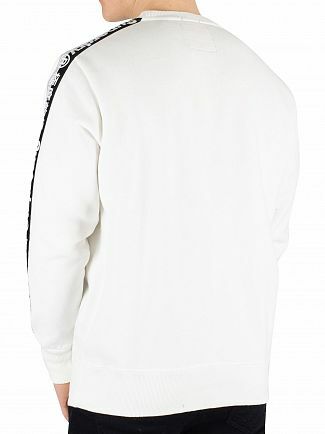 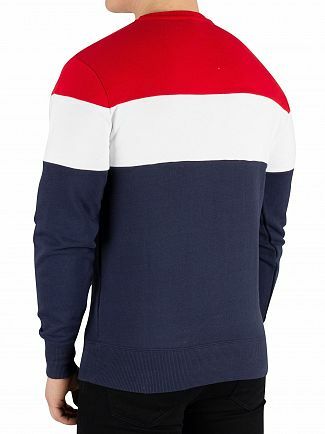 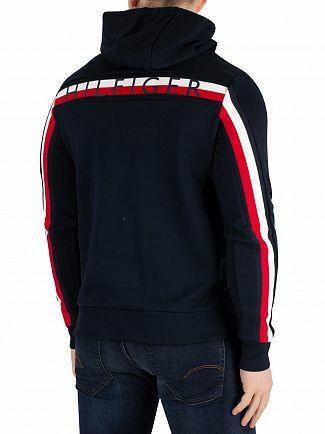 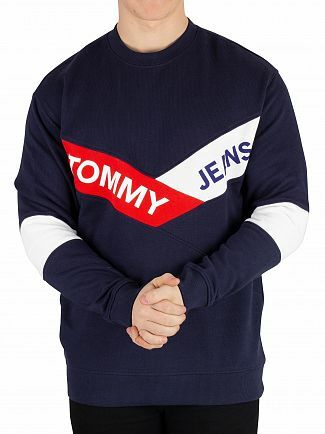 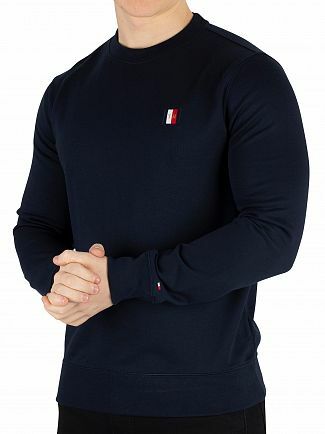 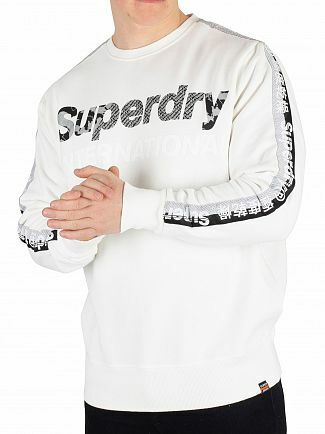 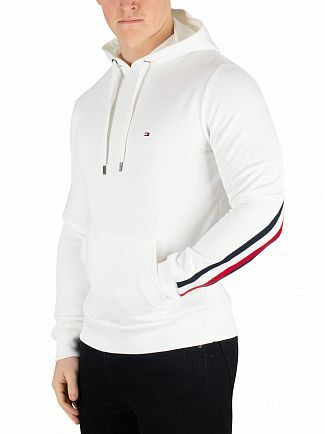 We've got the basics covered with zip-up and pullover hoodies from top brands such as Superdry and Lyle & Scott or keep on-trend with oversized and longline sweatshirts by hot upcoming UK brands 11 Degrees and Kings Will Dream. 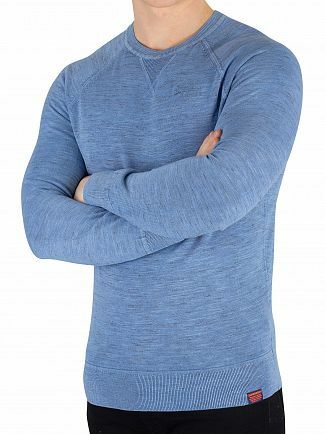 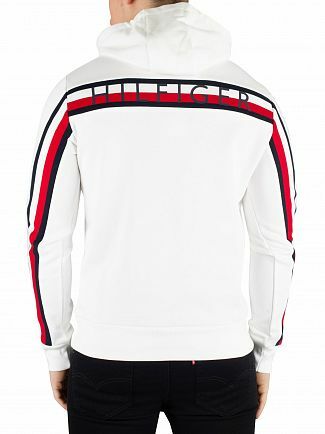 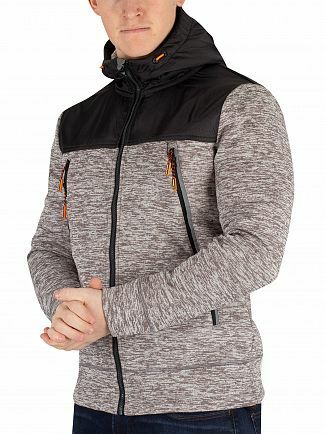 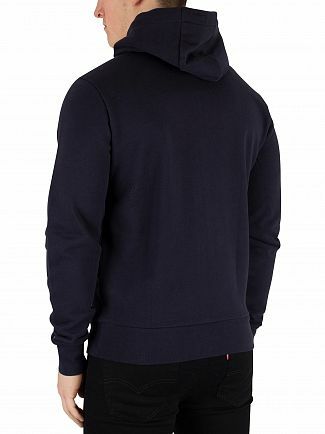 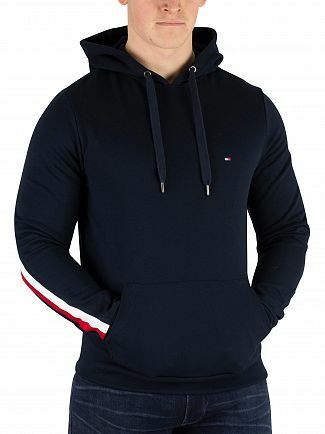 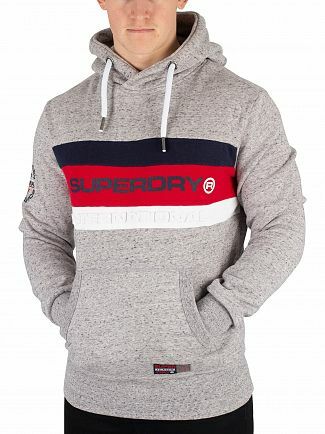 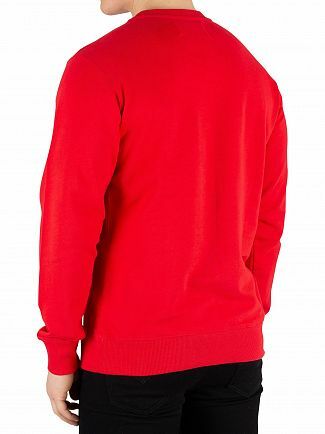 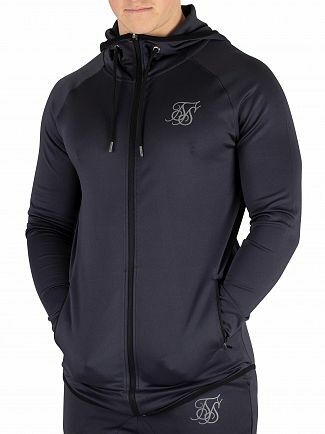 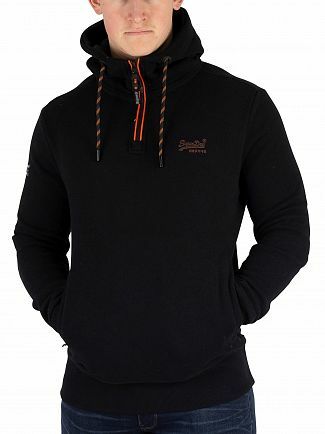 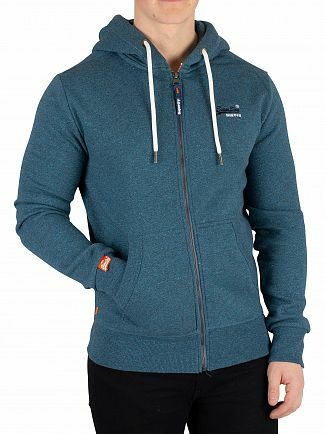 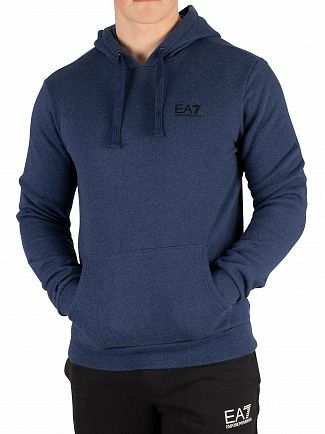 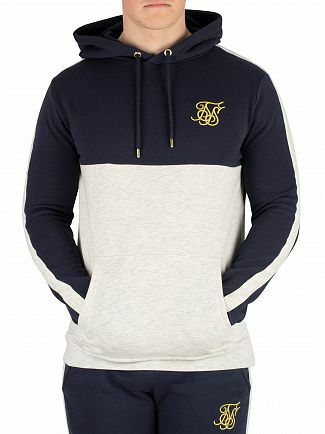 Our men's designer hoodies and sweatshirts can offer you a variety of styles in a range of colours that will help you transition effortlessly throughout the seasons. 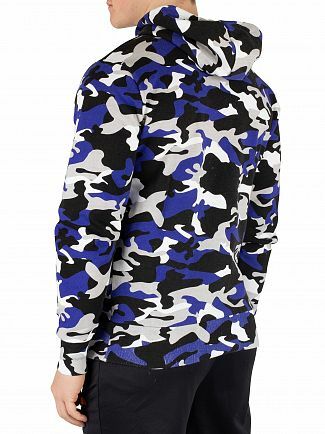 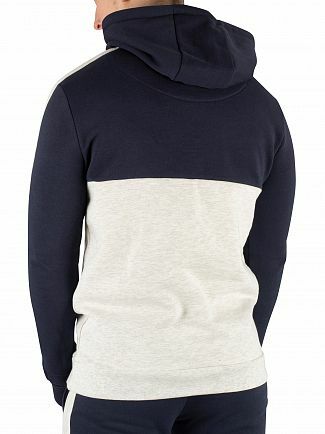 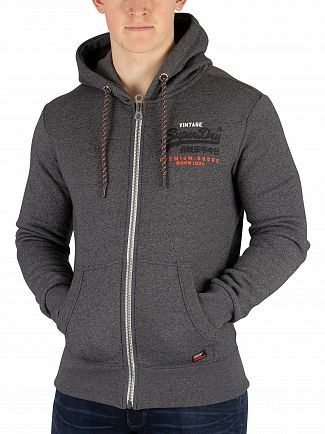 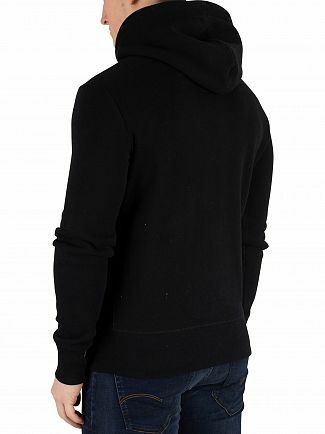 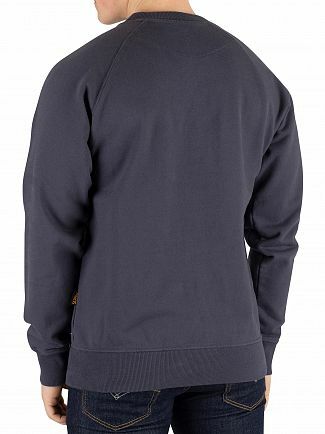 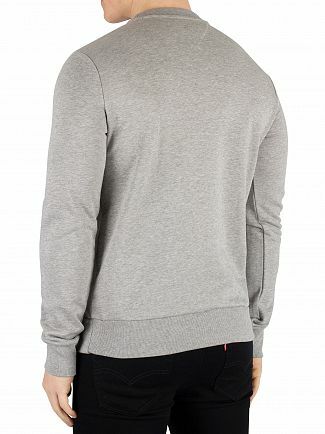 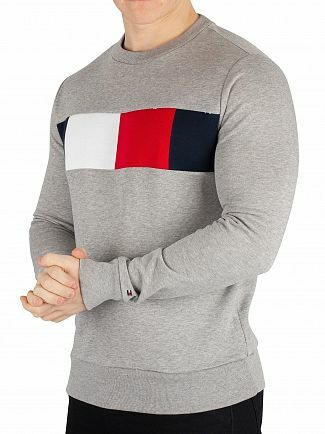 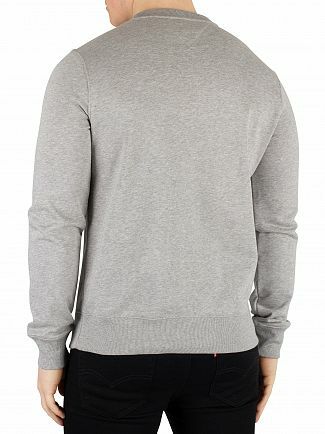 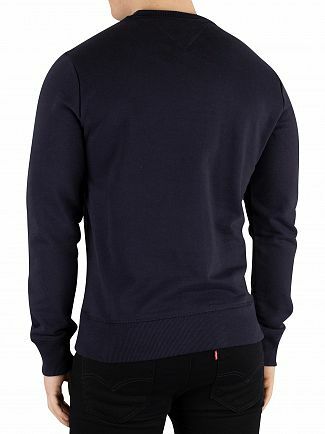 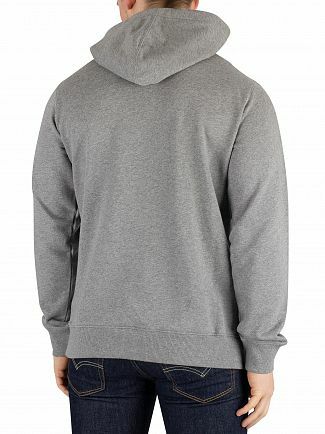 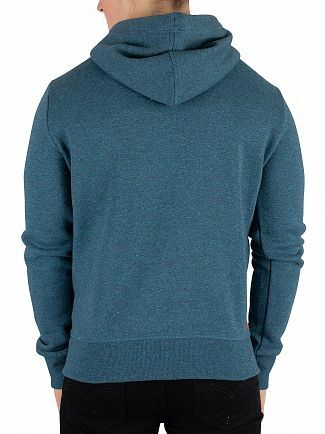 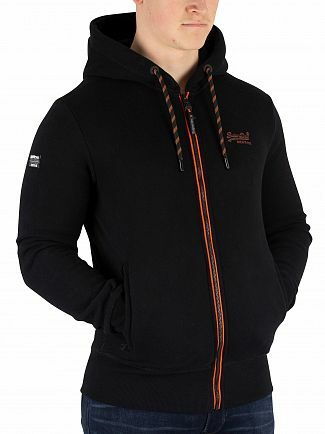 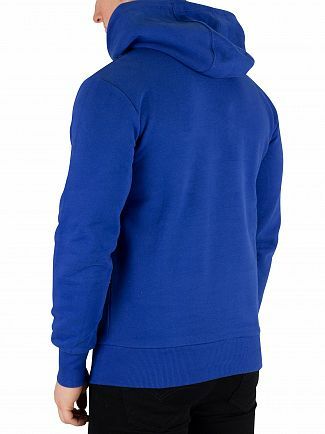 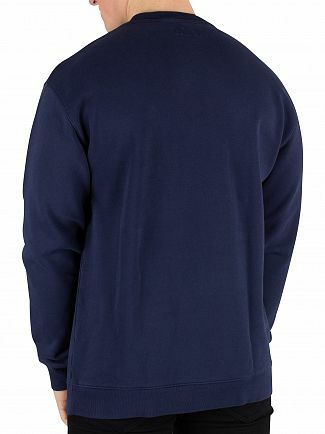 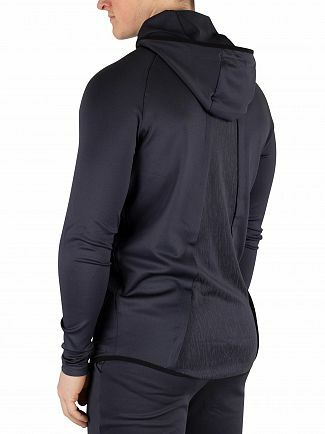 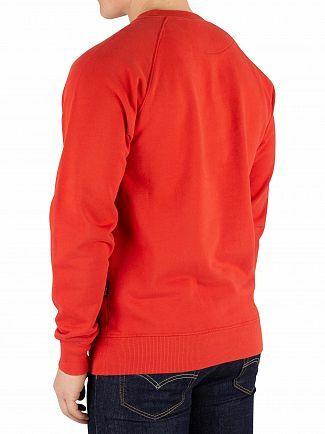 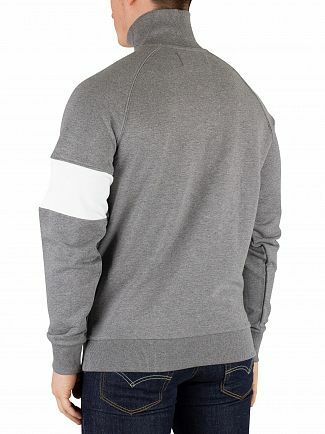 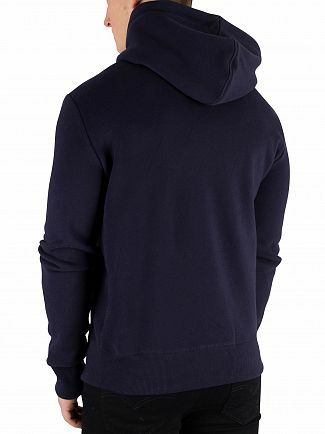 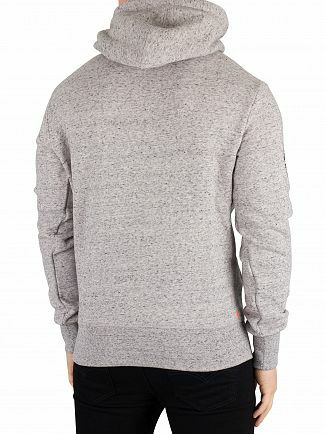 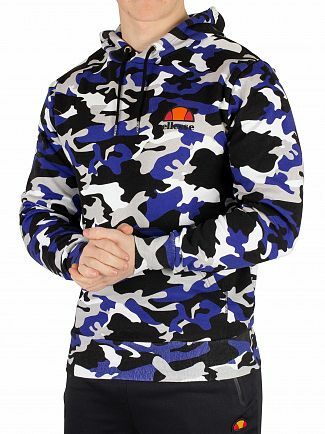 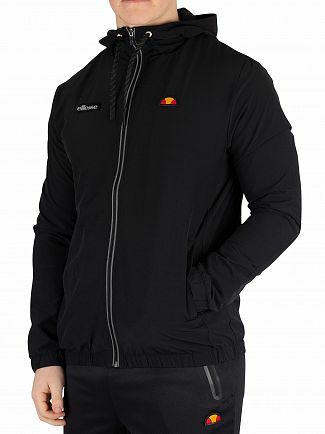 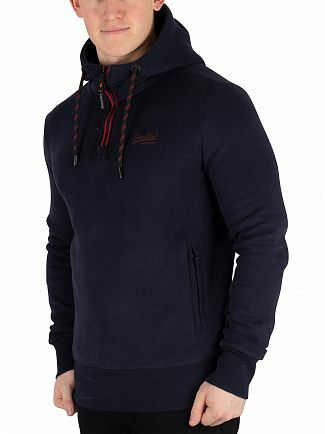 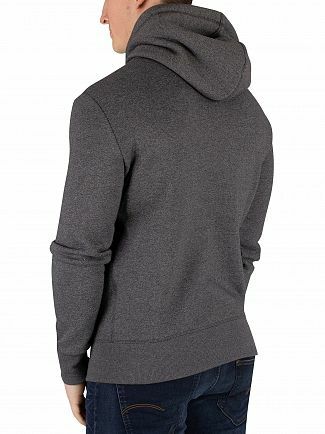 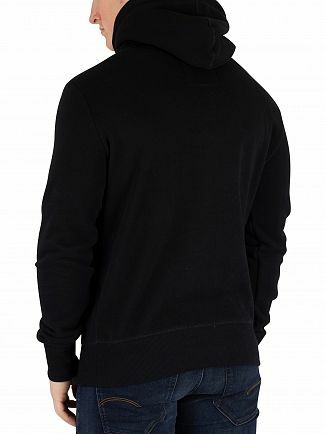 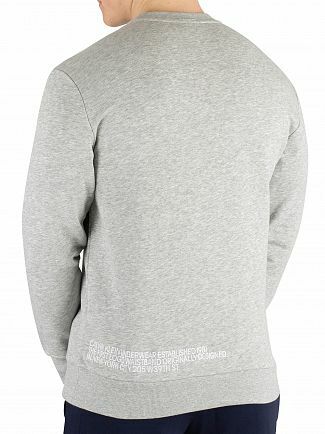 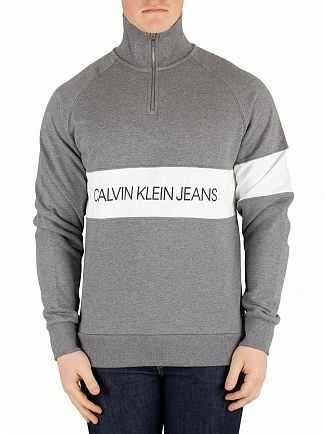 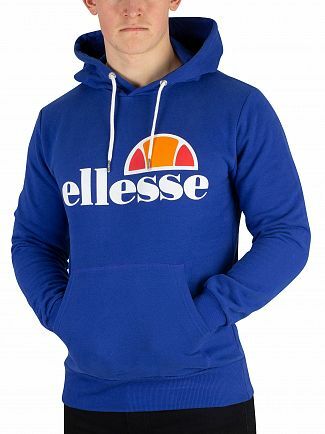 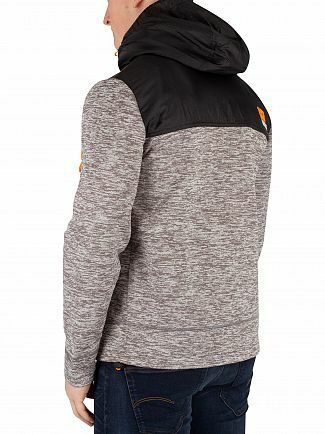 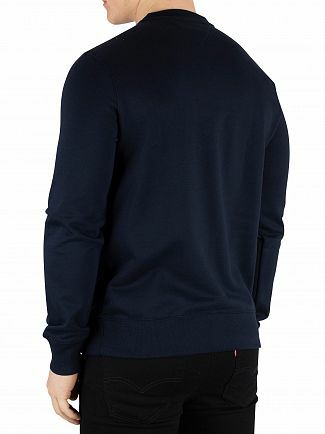 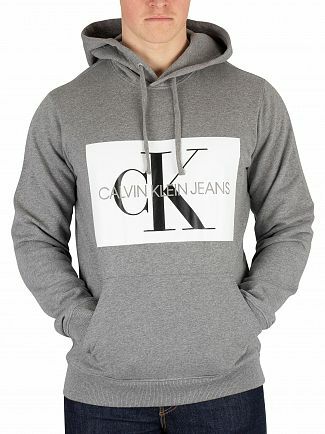 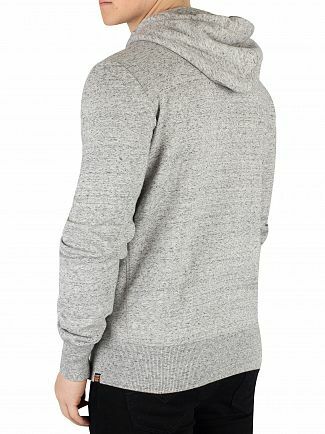 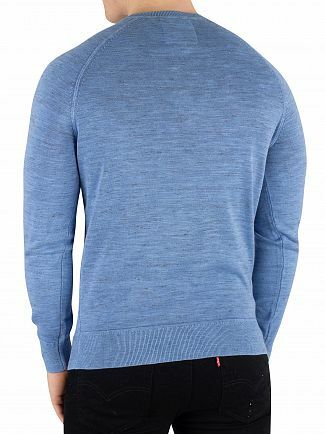 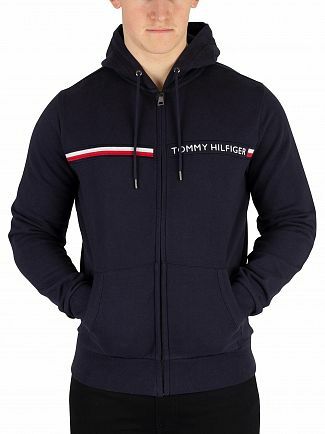 Sweatshirts and hoodies have also proven that they are no longer merely an item for casual wear. 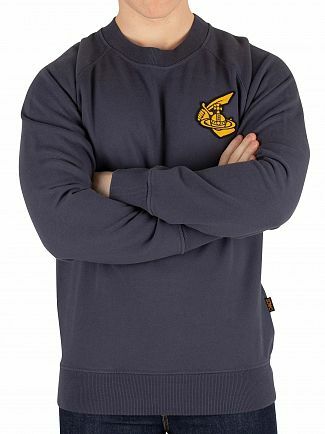 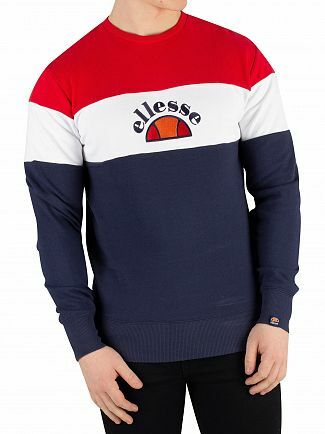 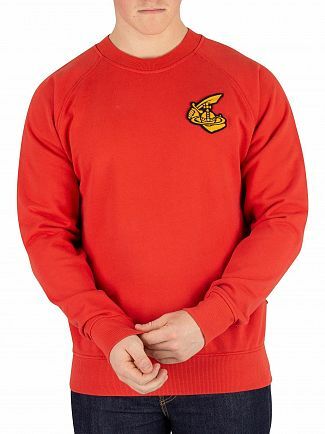 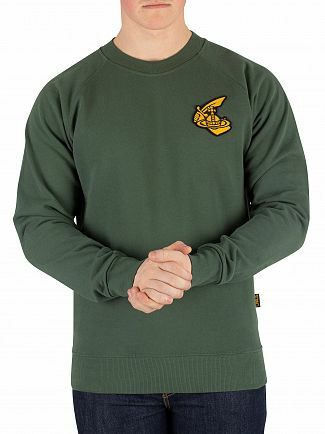 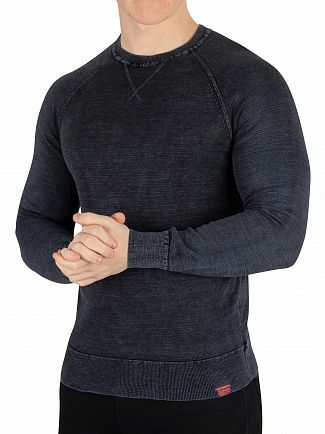 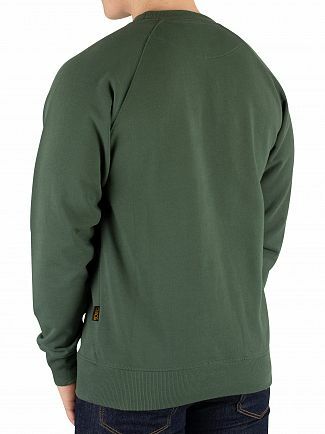 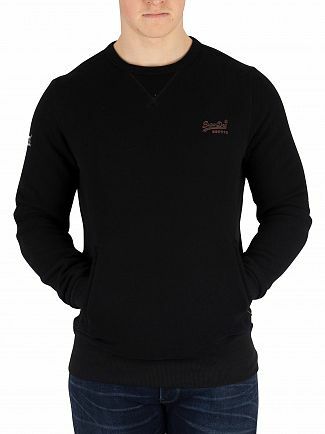 Shop for smart casual and smart jumpers. 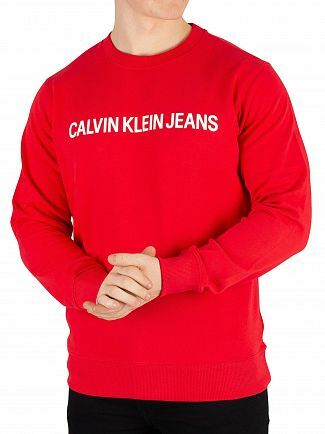 Dressing down is the new dressing up! 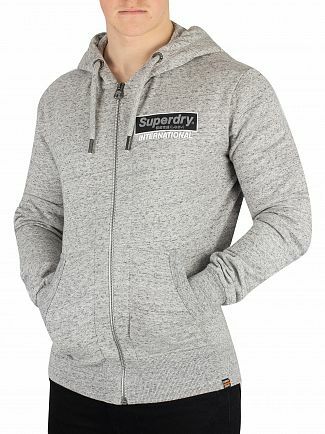 Shop hoodies and sweatshirts with Standout now for free UK deliveries.